Hello, my darling friends. 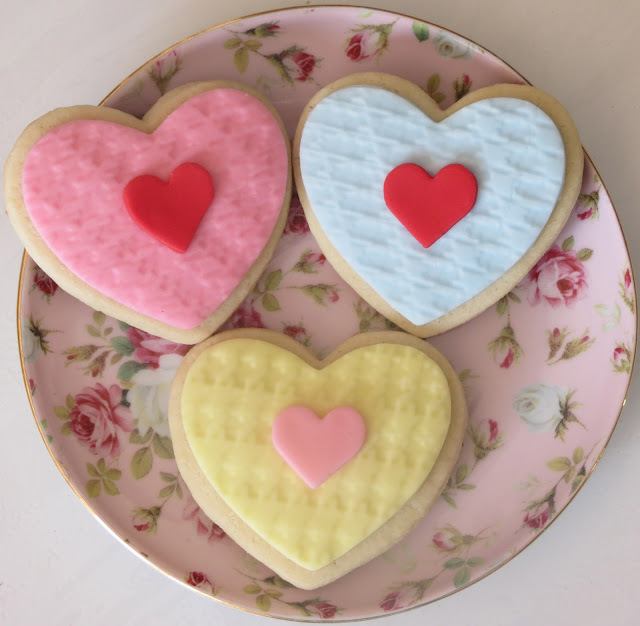 It's been a while since my last posting, it's been tough, but I managed to make a few treats for Valentine's day. I think this is a cool idea!